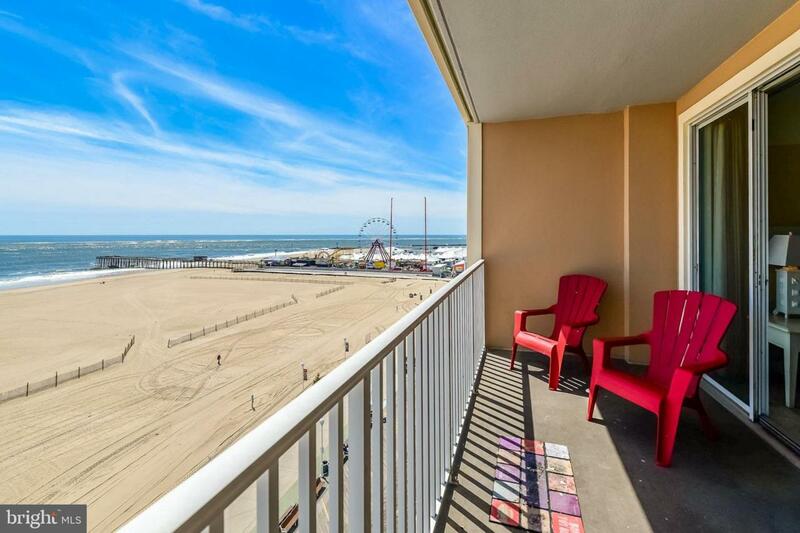 Belmont 805 is beautiful 3-BR, 3-BA condo in one of the best locations in town -- the Boardwalk! 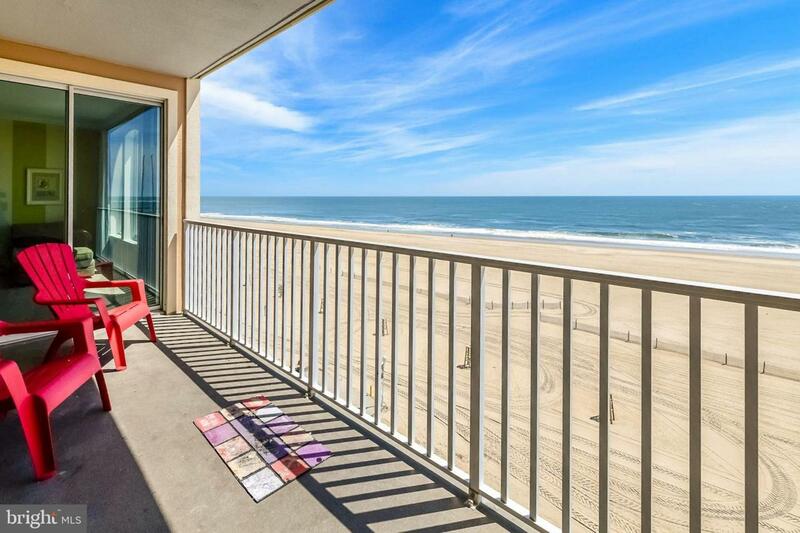 Located on the Oceanfront side of Belmont Towers, this property features a private Balcony with amazing Ocean, Beach & Boardwalk views. Guests can wake up to an Ocean Sunrise and fall asleep listening to waves crash on the shore. Additional luxuries include TVs in Living Room & all Bedrooms, Jetted Tub in Master Bathroom and Gourmet Kitchen with high-end appliances. Stroll to the beach for a day fun in the sand, or stay home to indulge in Belmont's state-of-the art amenities, which include a Rooftop Pool, 11,000-SqFt Sun Deck, Putting Green, Fitness Center & Sauna. Best of all, you can forget about stress of battling for a parking spot! Park your car in Belmont's gated, covered Garage & leave it there because you are already where the action is! 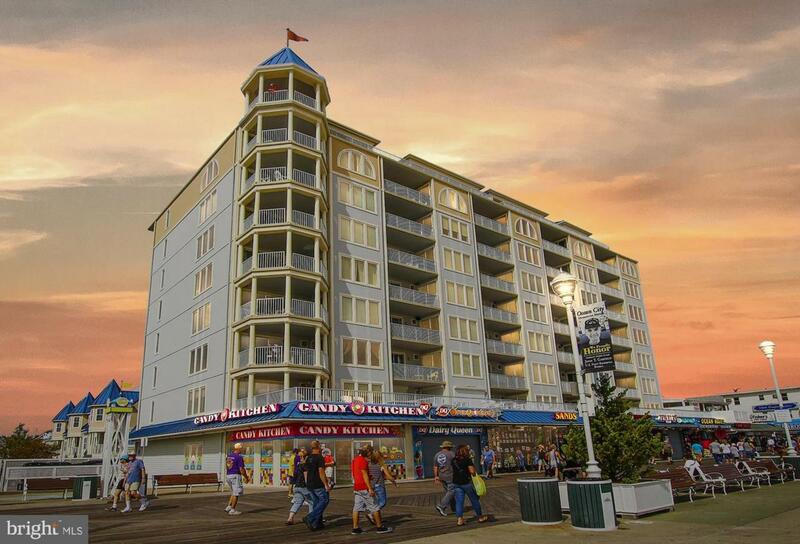 You'll be only steps away from Beach, Boardwalk, restaurants & rides.